Pitch Perfect 2 has topped the US box office with $70.3 million on its opening weekend. The comedy sequel earned more in its first weekend than the $65 million that the first installment pulled in over the course of its entire US run in cinemas. Universal’s Nick Carpou described the musical sequel’s success as “amazing”. Directed by actress Elizabeth Banks, Pitch Perfect 2 marks the highest ever opening for a first-time feature film director. 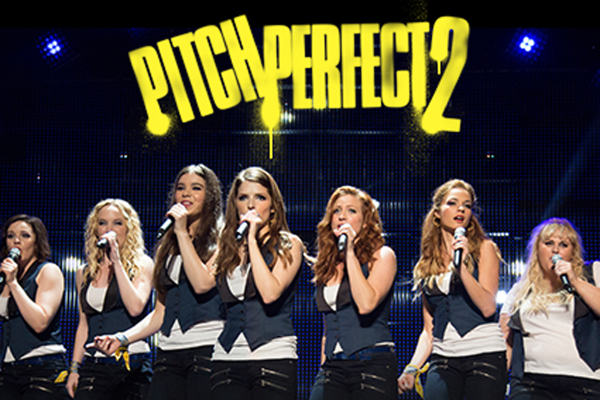 Pitch Perfect 2 sees Anna Kendrick and Rebel Wilson reprising their original roles, alongside newcomer Hailee Steinfeld, as the fictional a capella singing group The Barden Bellas. Mad Max: Fury Road racked up $44.4 million after receiving positive reviews when it premiered at Cannes Film Festival last week. Pitch Perfect 2 cost a modest $29 million to produce, while Mad Max: Fury Road carries a significant $150 million price tag.